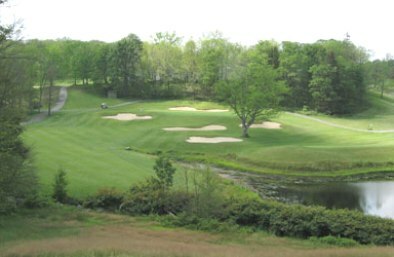 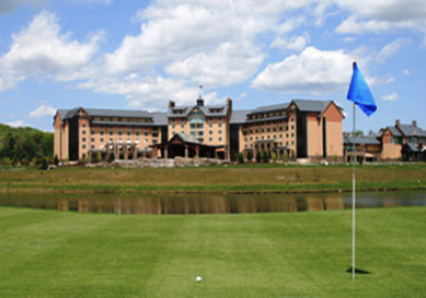 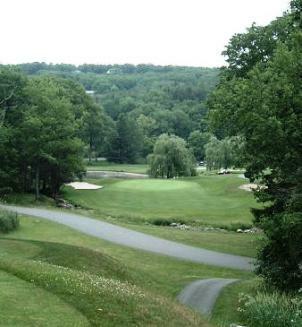 Pine Hollow Golf Center, also known as Canadensis Golf Course, is a Public, 9 hole golf course located in Canadensis, Pennsylvania in the heart of the beautiful Pocono Mountains. 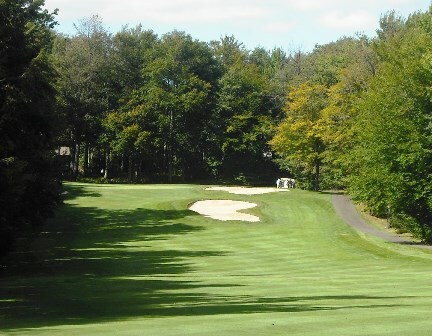 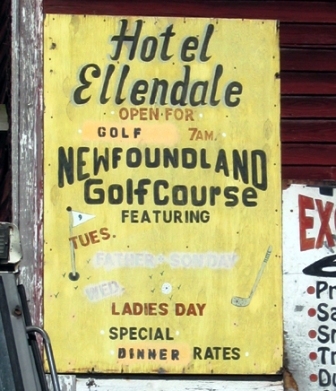 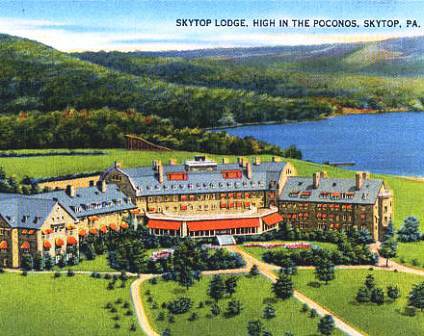 Pine Hollow Golf Center opened for play in 1940.  Pine Hollow Golf Center closed for play in 2007.